Joy N. Hensley: YA Authors Take Virginia! So, I've got some really exciting news to share! 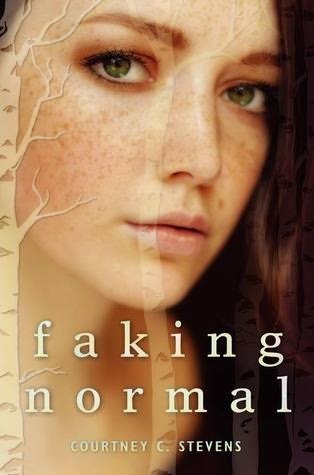 My dear friend, Courtney Stevens, author of the amazing book, Faking Normal, is headed to Virginia to do some school visits with me! From October 15-21, we're going to tackle some hard questions, talk about books, and spend an entire week hanging out with the people we write for--some amazing teens! We're scheduling our school visits now, so if you're a librarian or teacher and you want in on this, or if you're a student and want to share some information about this with your school so you can get us there, check out our flyer, share it around, and then contact me to schedule a visit. Courtney and I would love to visit as many schools as possible so we'll work our hardest to get to your area!